ELIEN: Mummified remains of mystery monster' found in Yakutia Russia! 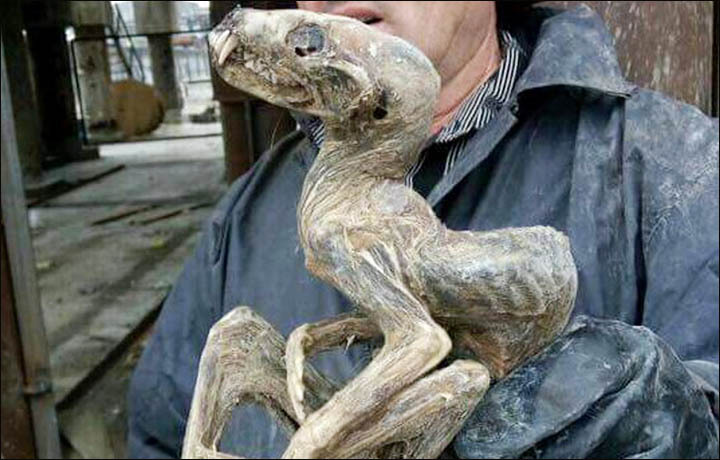 Mummified remains of mystery monster' found in Yakutia Russia! A new type of dinosaur? A predator, like a wolverine? Scientists puzzle over the new discovery.